Portland Vending has much lower overhead than national multi-state companies. Also, through micromanaging of purchasing and being our own moving, service and repair company, we often can offer lower prices than other local companies. Give us a call and you will not be disappointed. 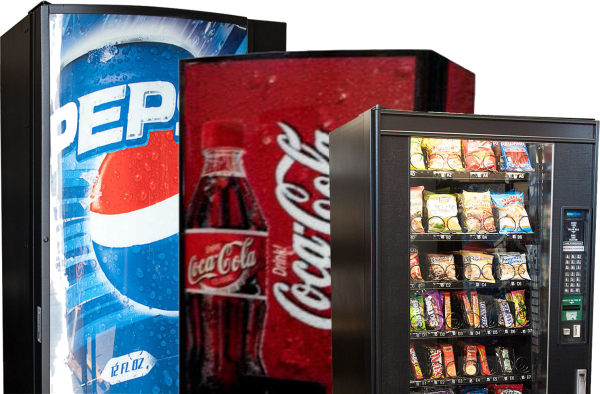 Portland Vending offer brand name products, a wide range of services, and customers choose from hundreds of vending products to fit their employee/customer needs. snacks and beverages to your location.